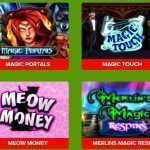 The Odd Forest is an online movie-themed slot game with many features such as free spins and a Pick & click bonus mode. 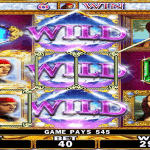 This slot is highly captivating and enjoyable. 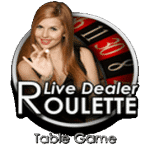 This slot is made up of 4 rows, 5 reels and 40 active paylines. There are also wins to be scored from the left to the right sides of the reel with bet levels ranging from 1 to 10. 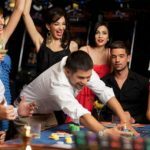 The various symbols that make up this unique online casino game consist of the low, mid and high valued symbols respectively. Diamonds, spades, clubs and hearts make up the low value. For the medium value, the symbols are pearls, a ring, yellow rises and knives. The portraits of the phantom and the lovely Christine comprise the high-value symbols. And should a sum of five phantom icons simultaneously touch down on the reels, a 36x stake multiplier is gained? Three reels which are 1, 3 and 5 possess the chandelier scatter symbol which launches the Free spin feature. Random bonus icons can also be seen on reels 1 and 5. Also, the phantom icon appears on reel 1, while two icons- the Christine and mask appear on reel 5. An intriguing pointer here is that the chandelier icon which can be seen on reels 1, 3 and 5 launches the free spin feature. It can be viewed dangling from above the reels as well as the Opera house. The chandelier is connected by five ropes which are attached to the reels. However, when the phantom icon shows up on the reels, the ropes get progressively cut. When the five ropes are completely severed, it signifies the end of the free spin feature. During the free spins cycle, the phantom icon can be piled up on all the reels, and this also acts as sticky wilds. 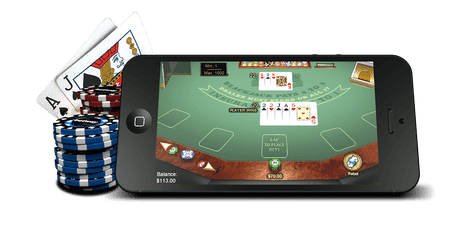 There is thus the possibility of players gaining a multiplier of 800x of their piled sum. 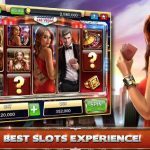 Another amazing feature which this slot packs are the pick and click. The is launched when the phantom icons and Christine portrait icons that are piled up monopolize reel 1 and reel 5 respectively. To achieve this, a piled bonus icon should touch down on two rows and also materialise as a batch of two icons. 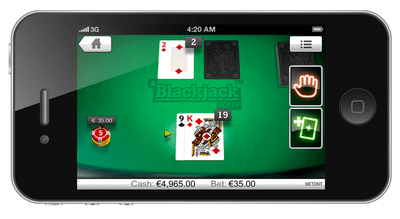 This online slot is rich in elaborate graphics and boasts a snappy soundtrack. 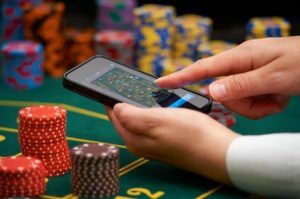 As well, low-risk players can play for as low as £0.20 per spin, while high-risk players can seek fame and fortune with up to £200 per spin. And with an RTP OF 96.5%, the odds are firmly in your favour.